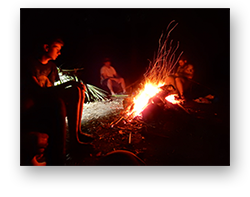 "Outdoor Experiences You'll Never Forget"
"Thank you so much for having my Kaleb Wildman Caire along with you guys!! He had a wonderful time even still raving about it with family today! Merry Christmas and thanks again!!..." Serving Orange Park, FL and surrounding areas. 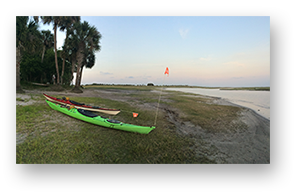 We offer guided kayak tours near Orange Park, FL, including Black Creek, the Ortega River, Julington Creek, and Durbin Creek. Adventure Kayak Florida Half Day and Full Day Kayak Tours near Orange Park, FL.